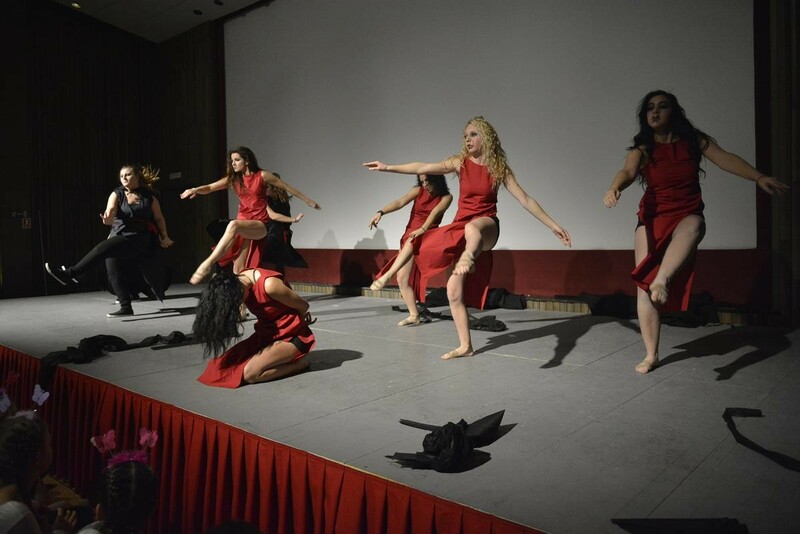 Some people like to dance the weekend away in clubs, some love to dance in their rooms, and some… Some make art out of movement. 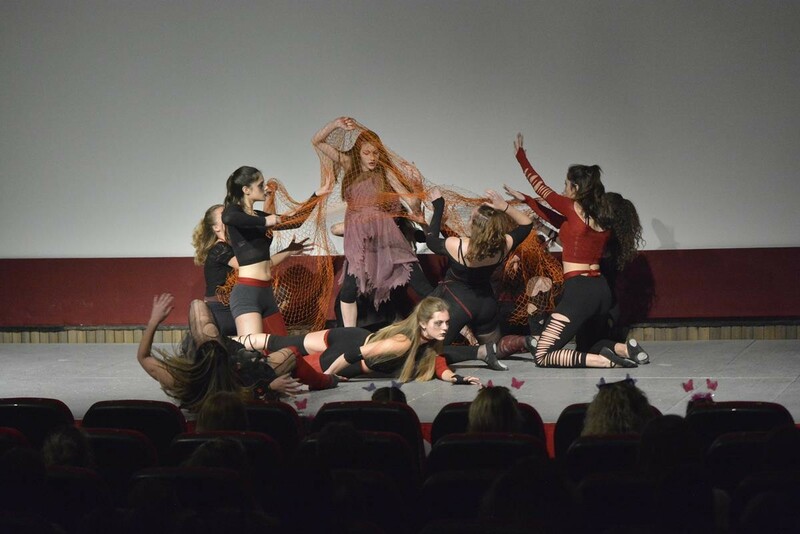 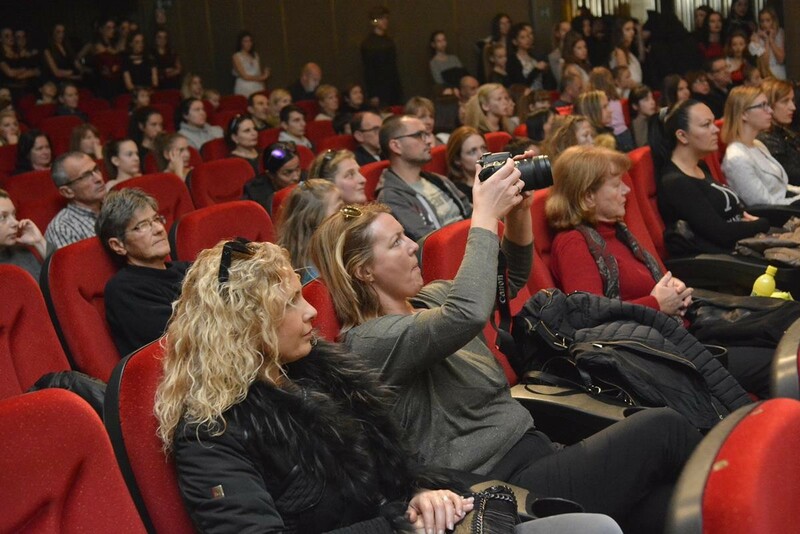 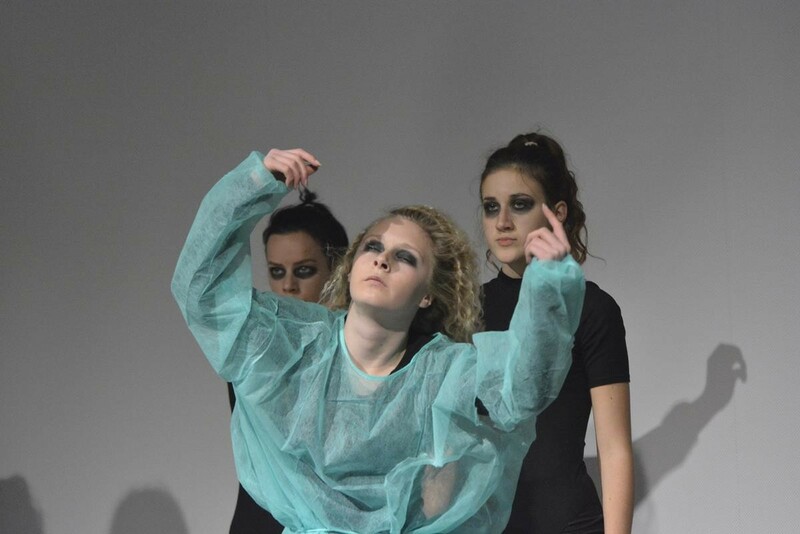 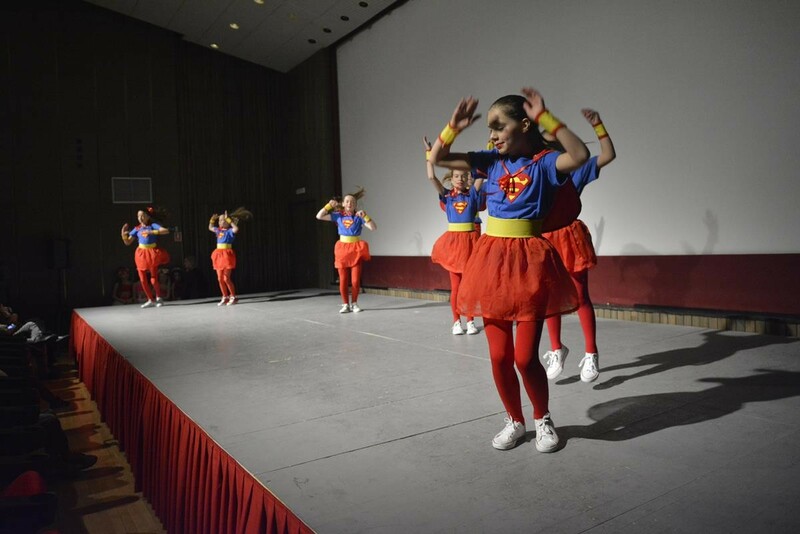 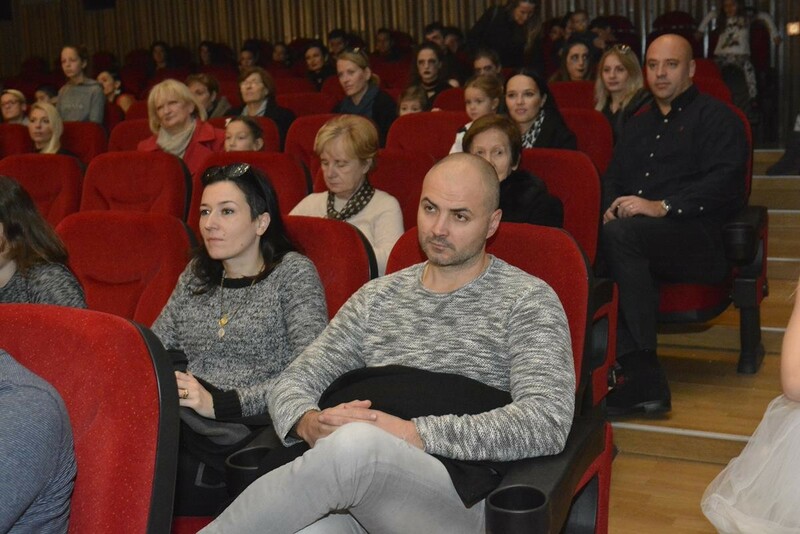 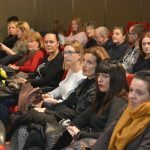 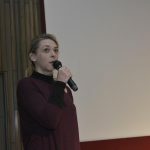 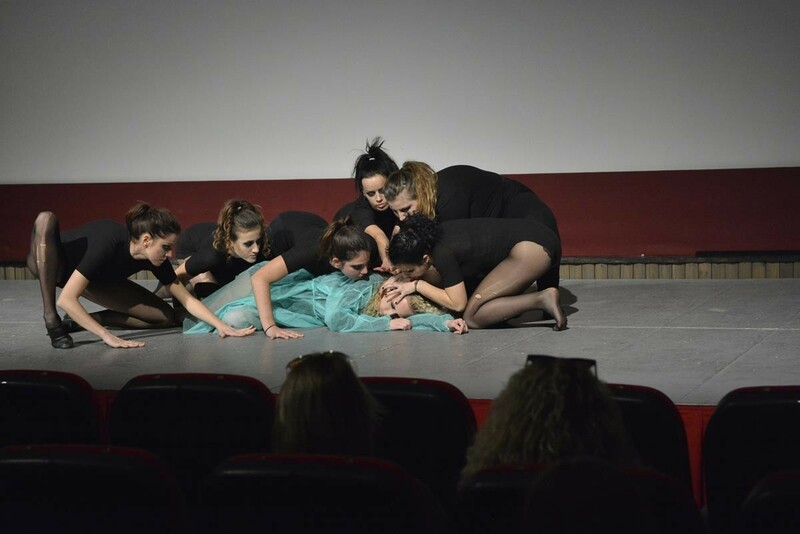 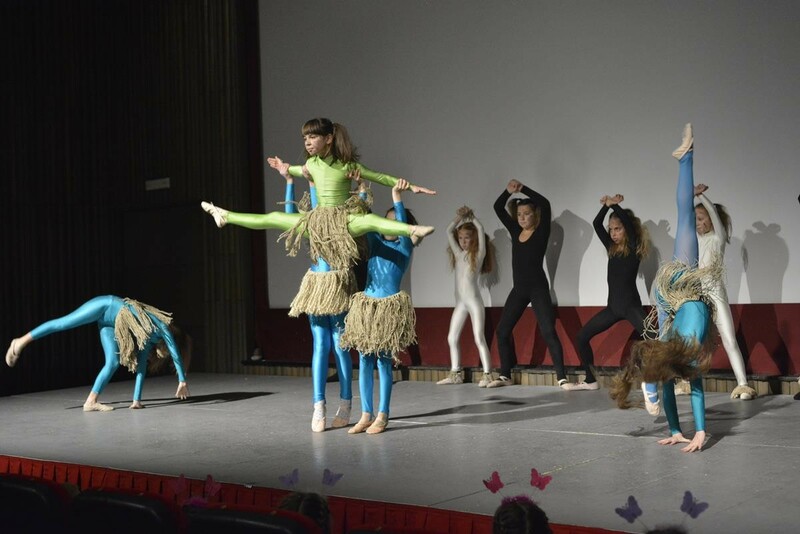 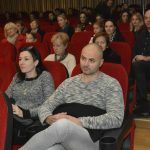 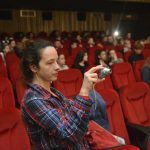 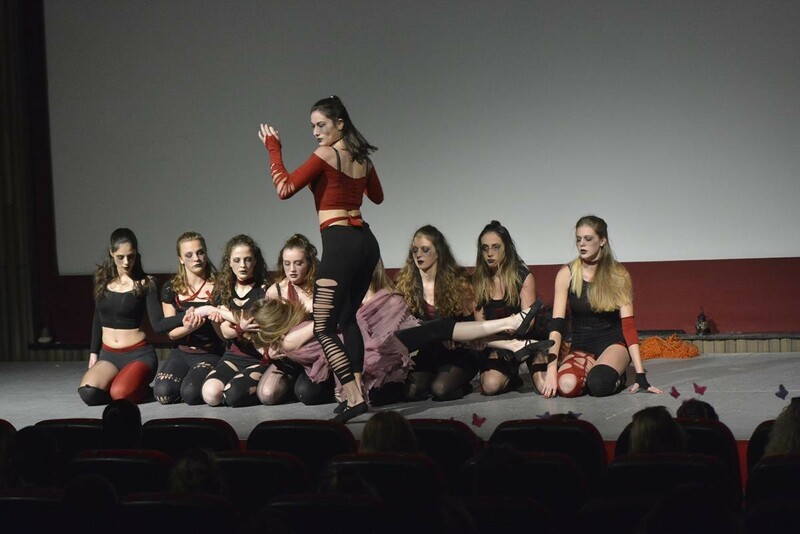 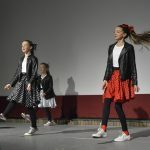 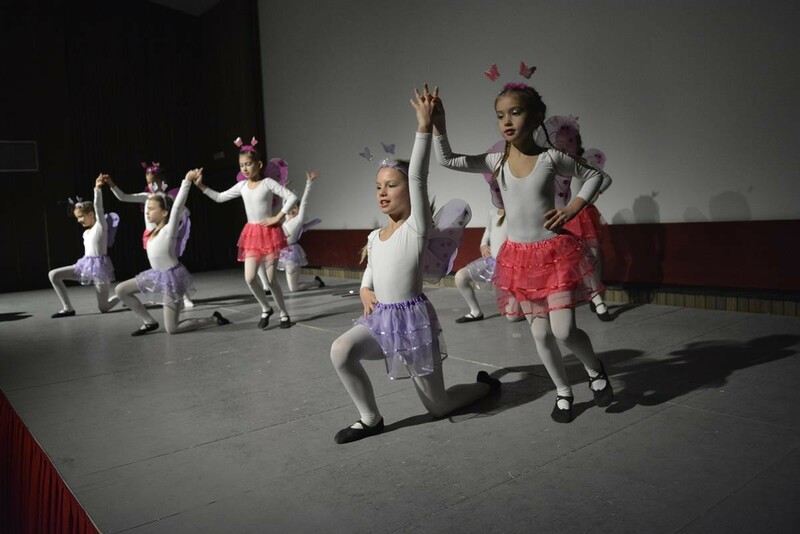 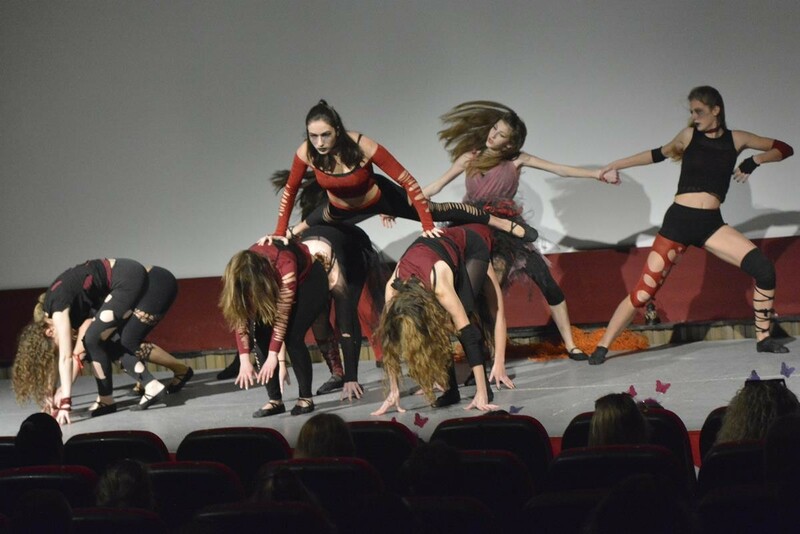 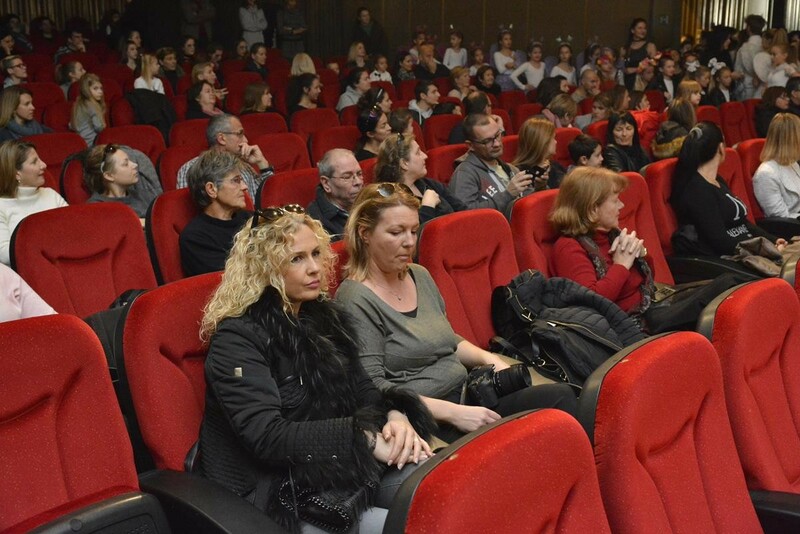 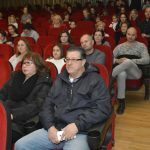 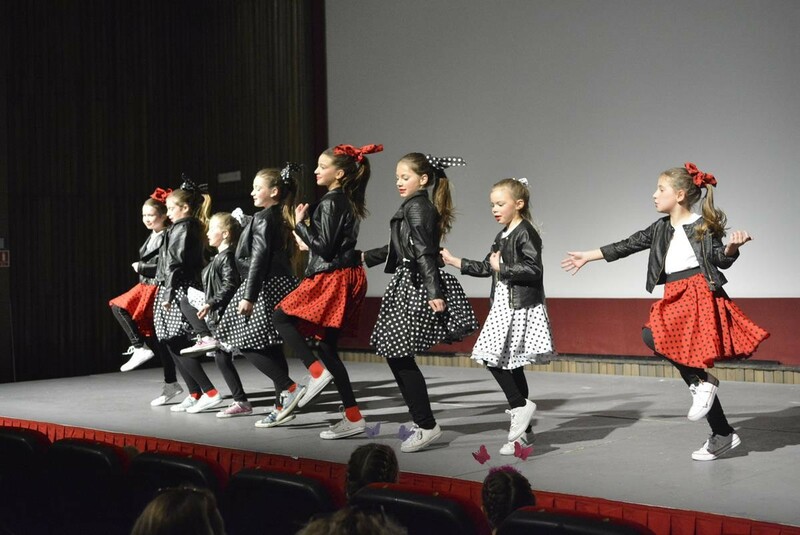 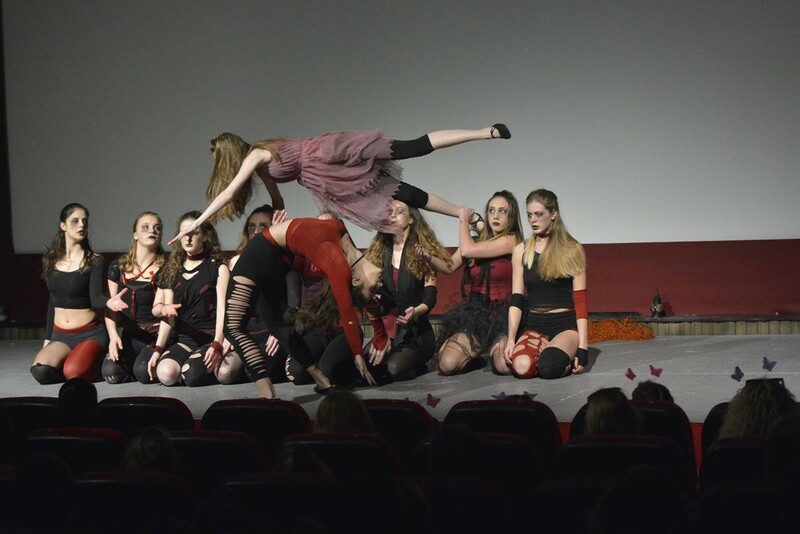 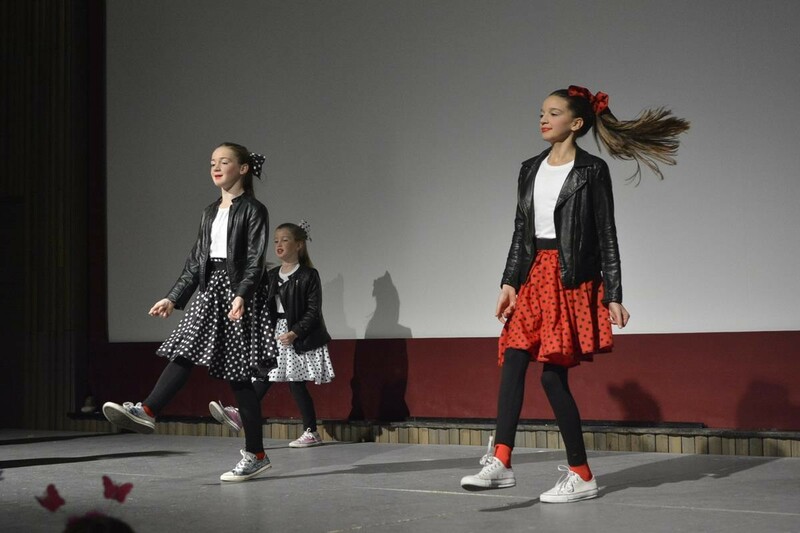 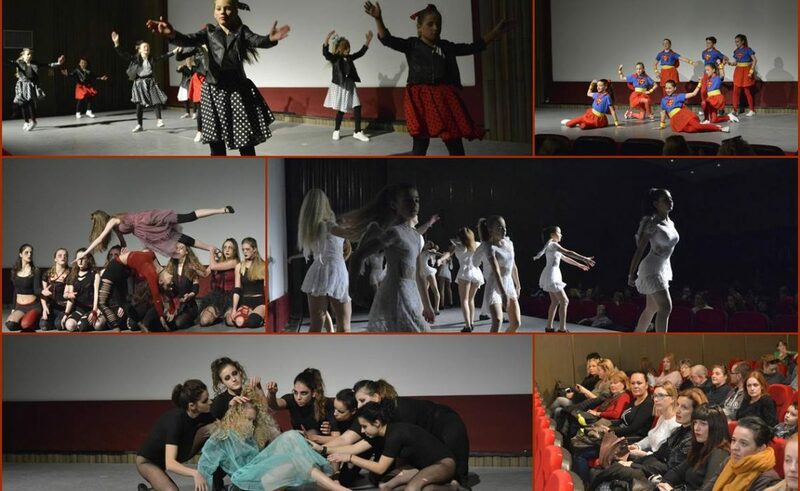 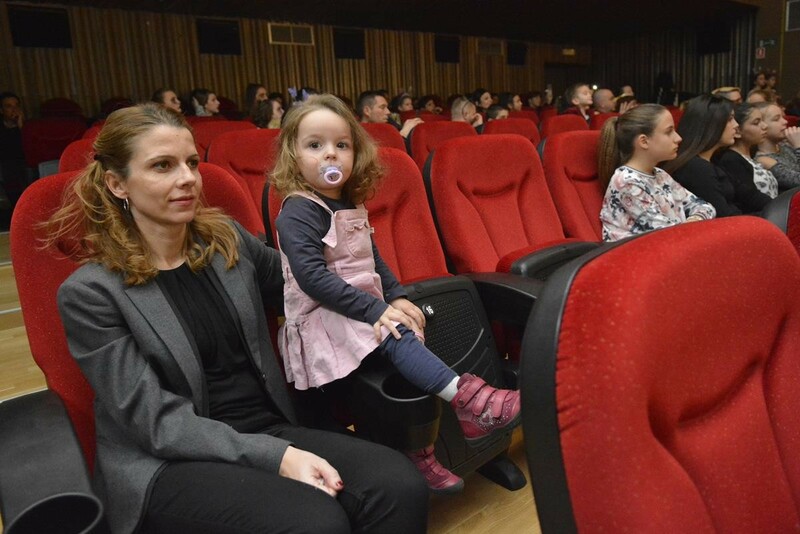 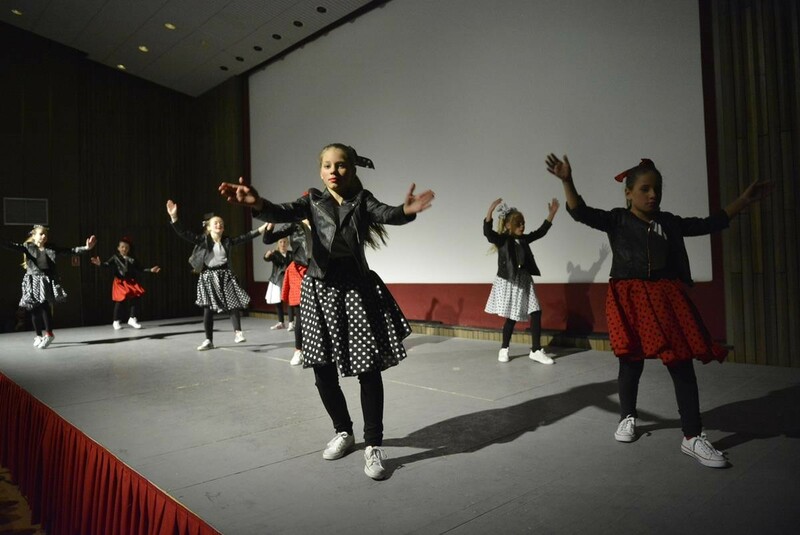 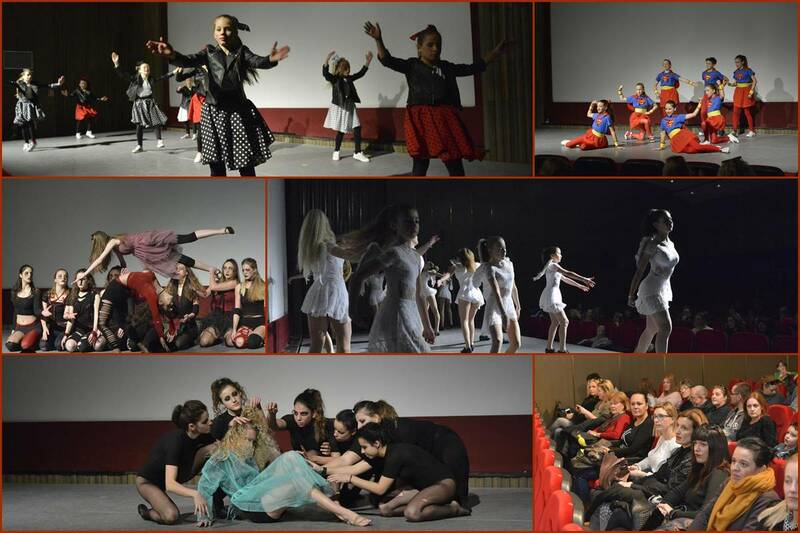 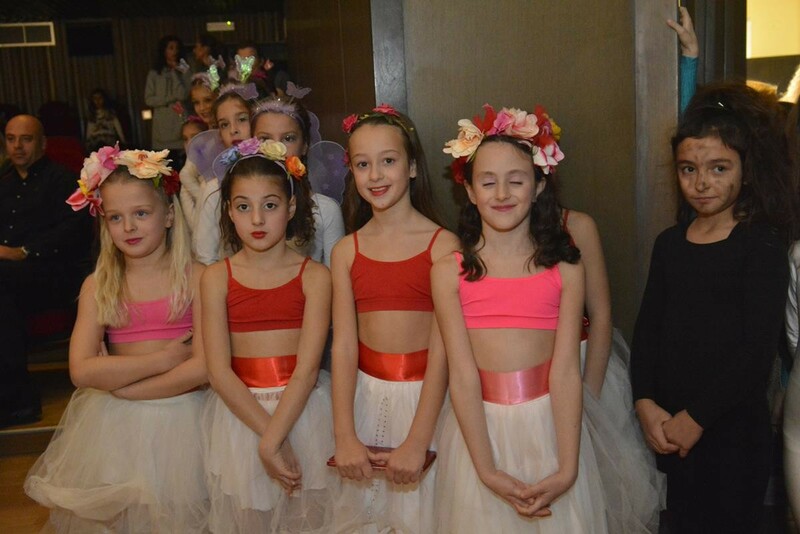 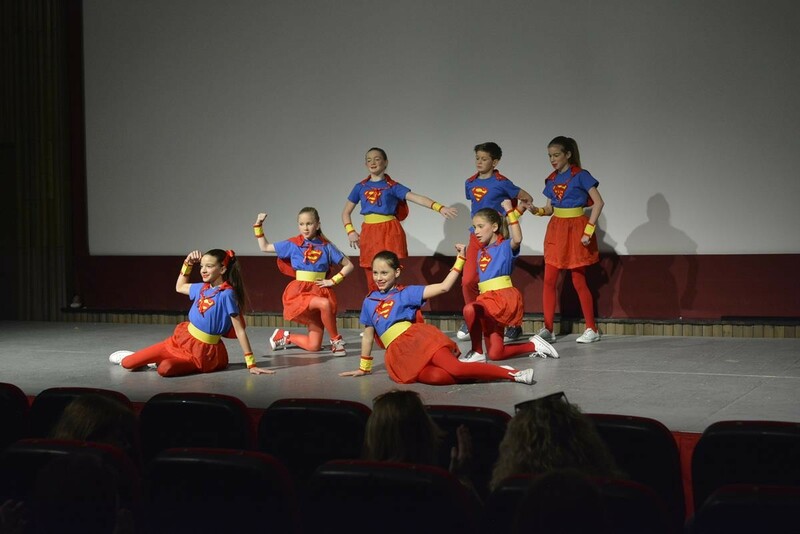 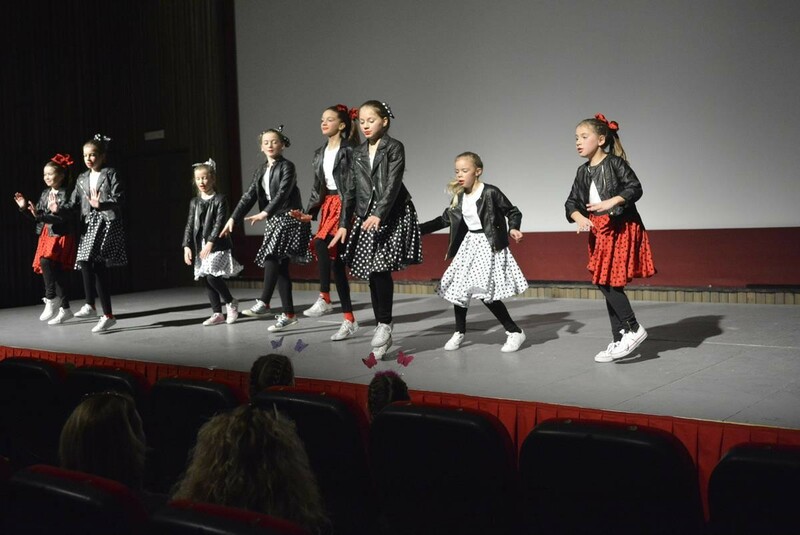 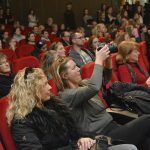 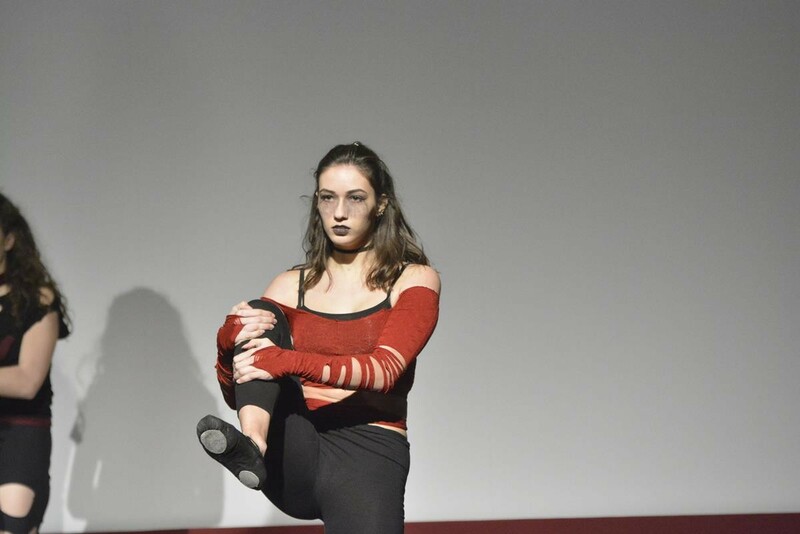 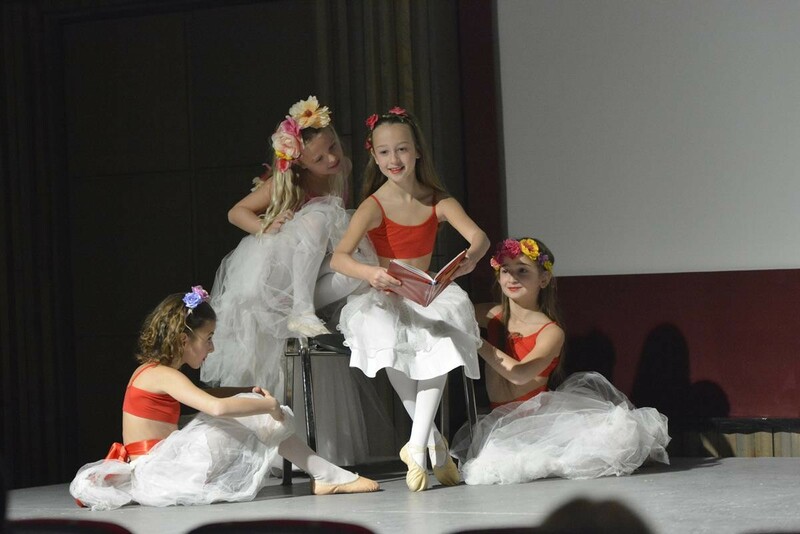 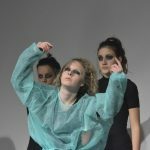 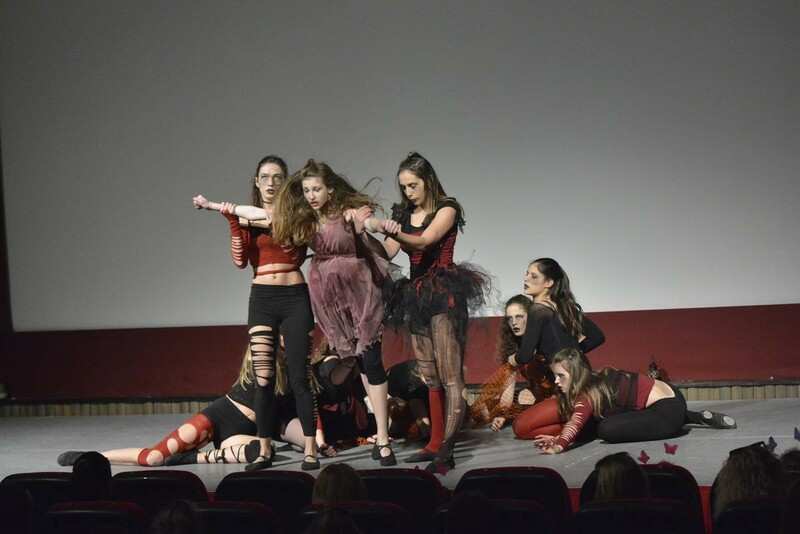 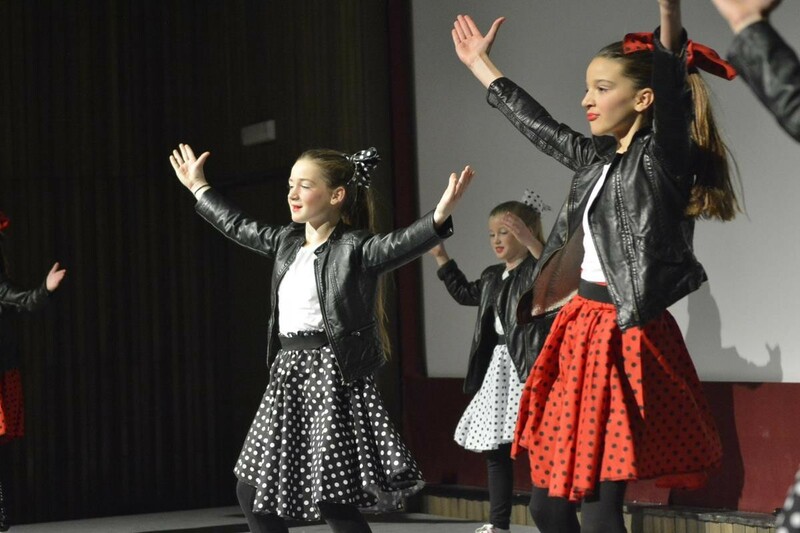 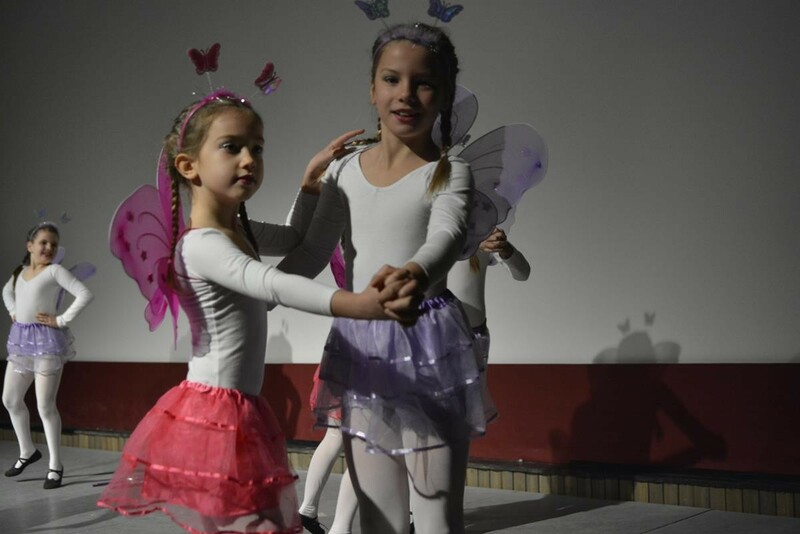 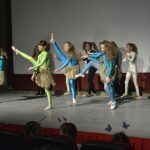 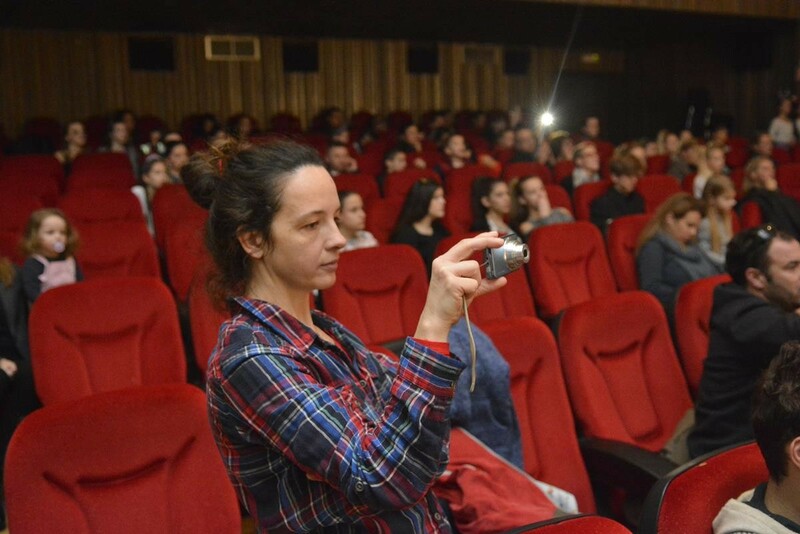 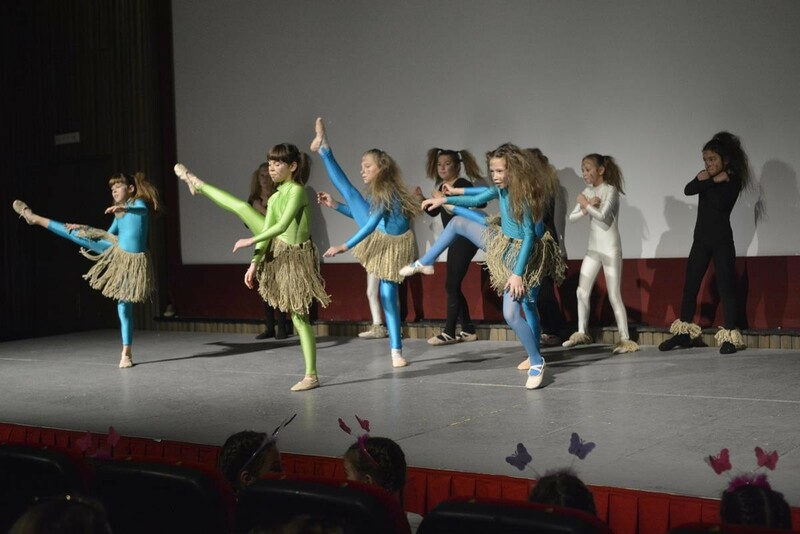 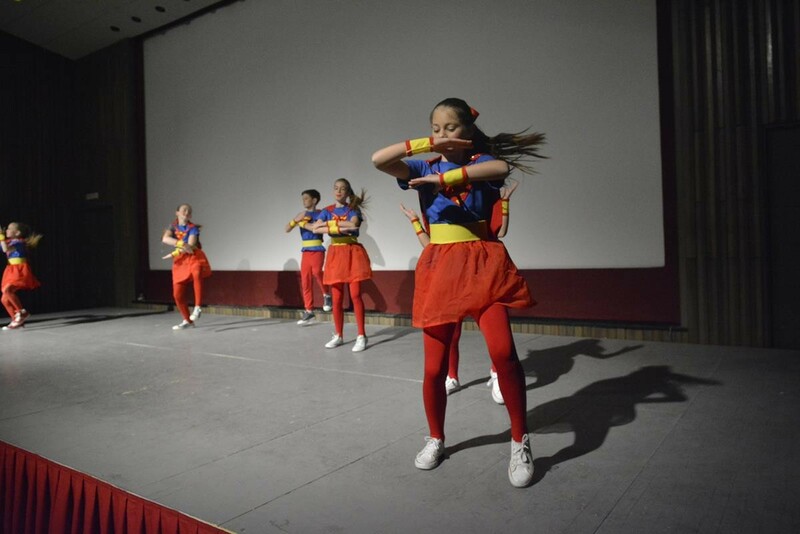 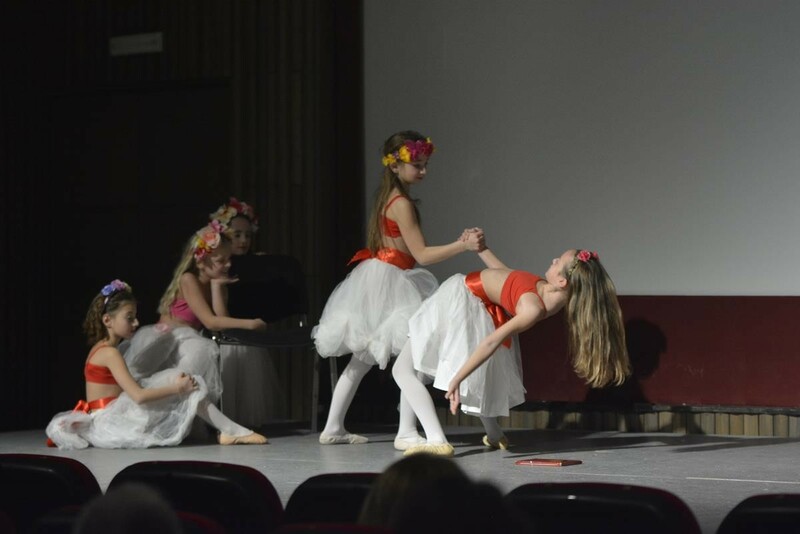 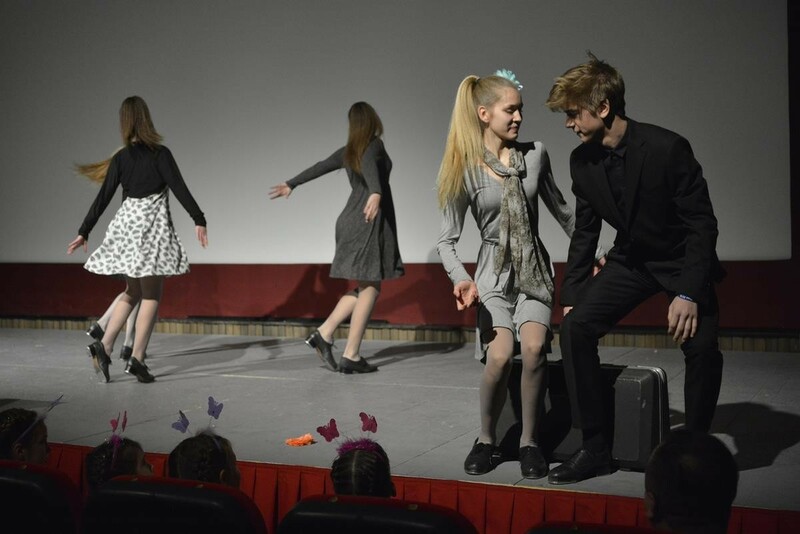 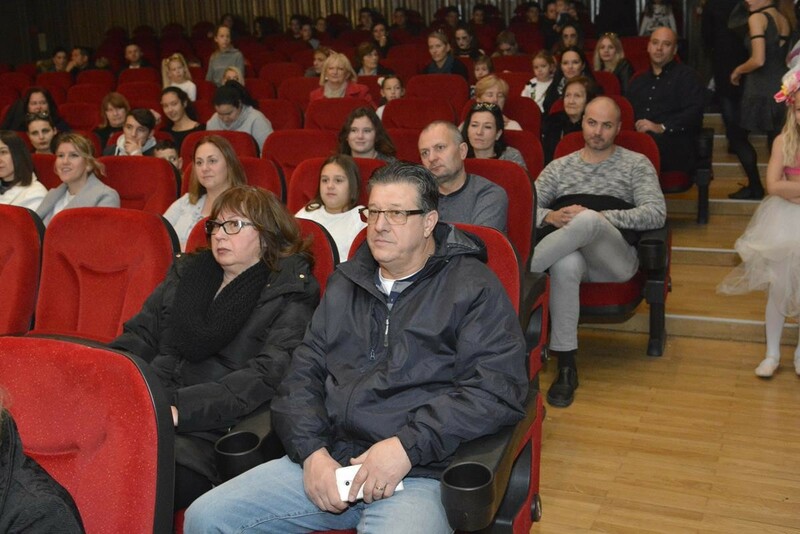 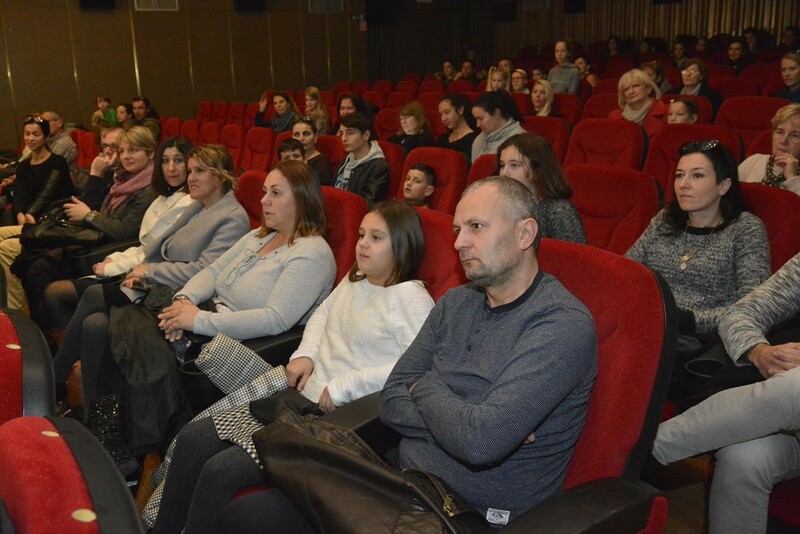 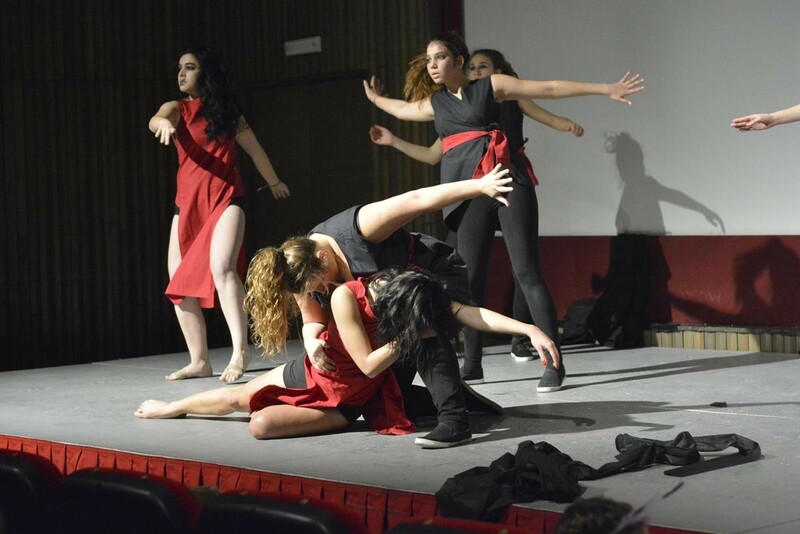 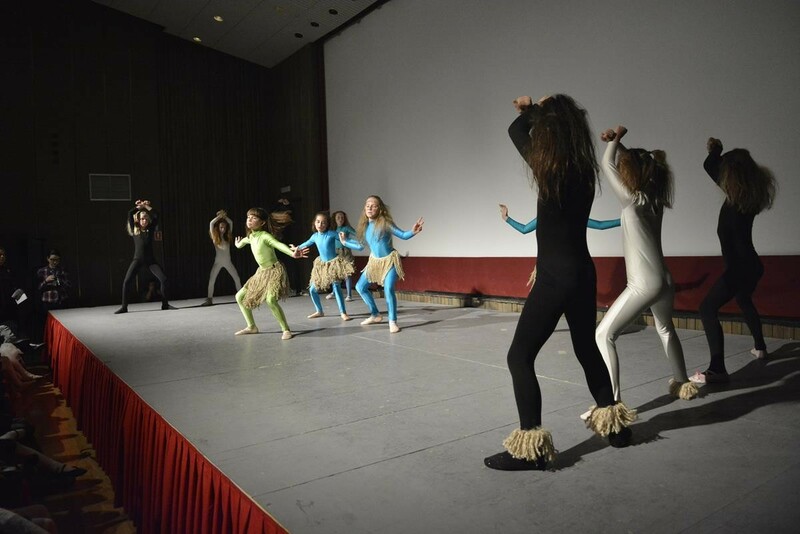 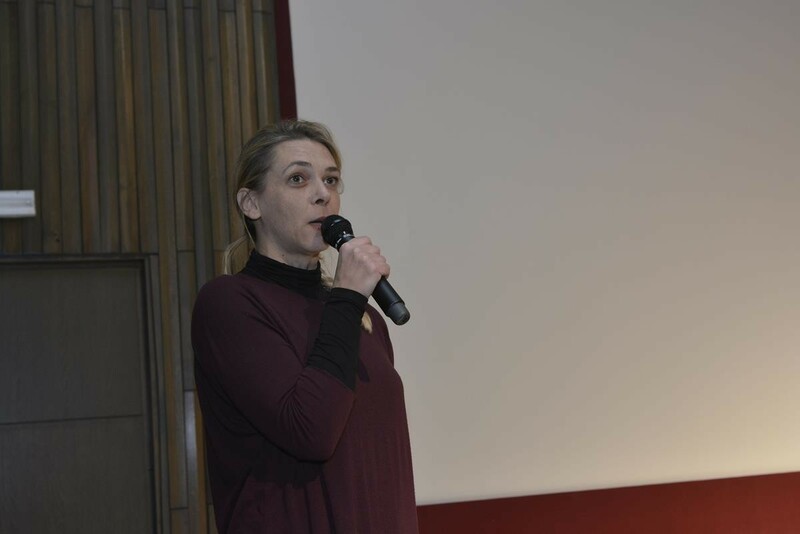 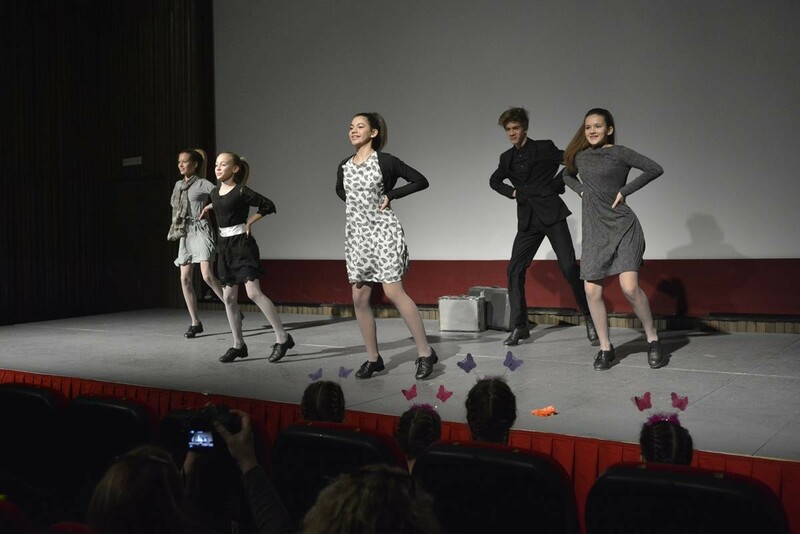 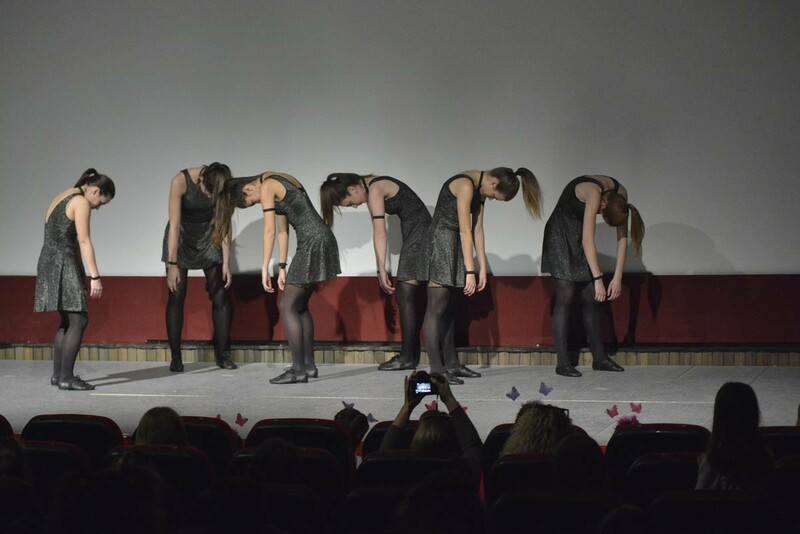 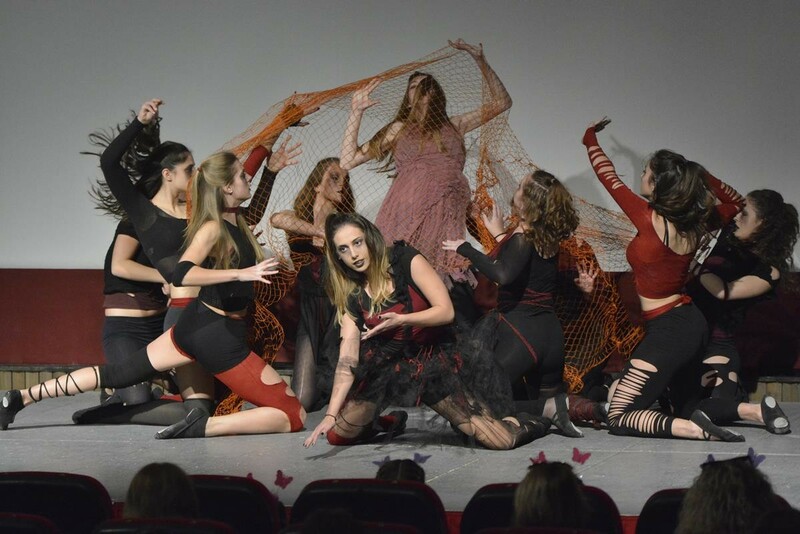 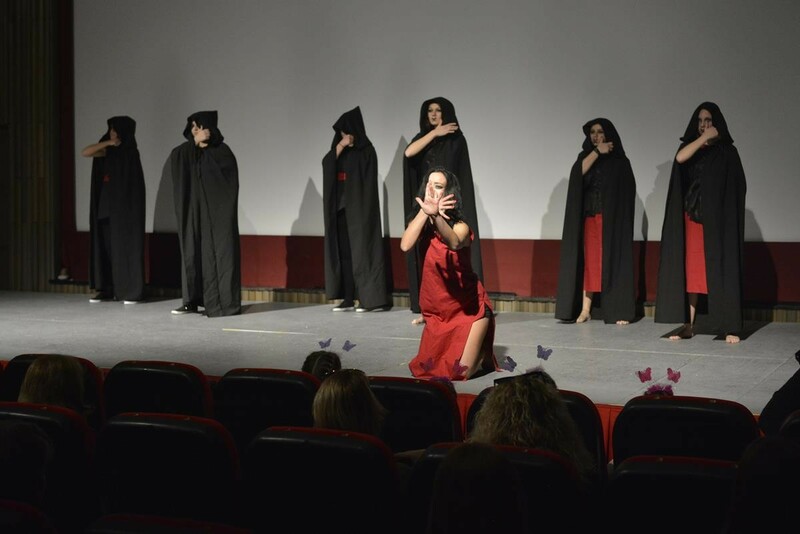 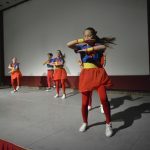 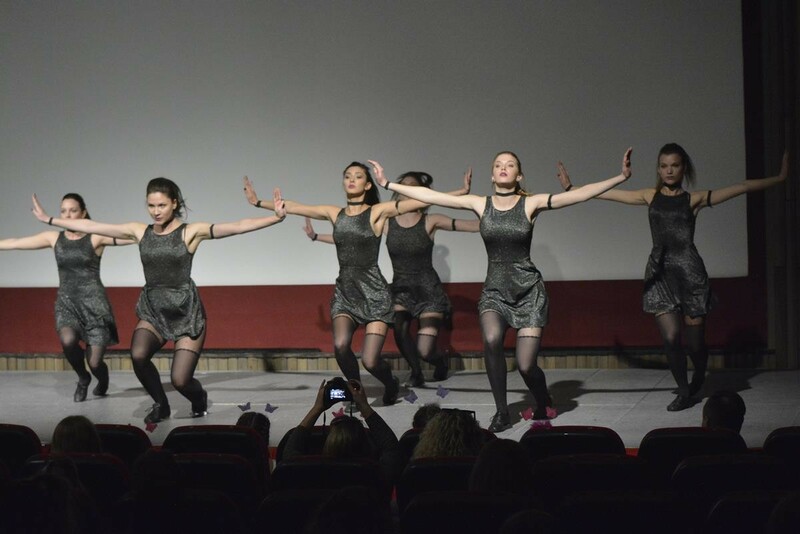 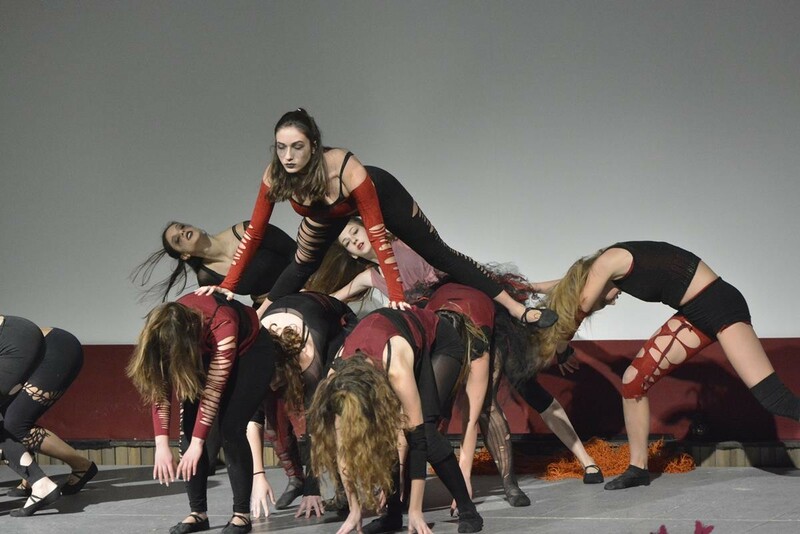 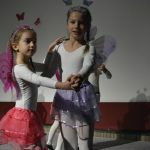 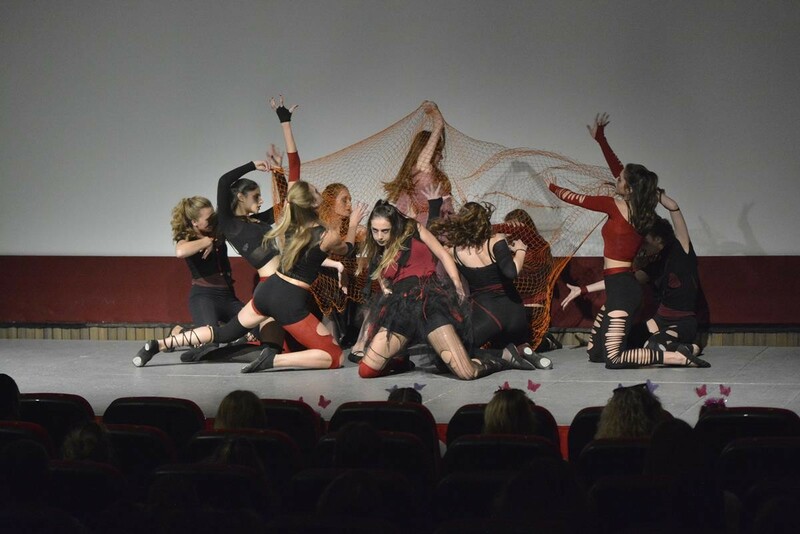 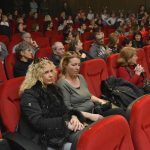 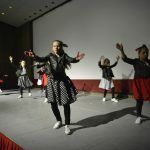 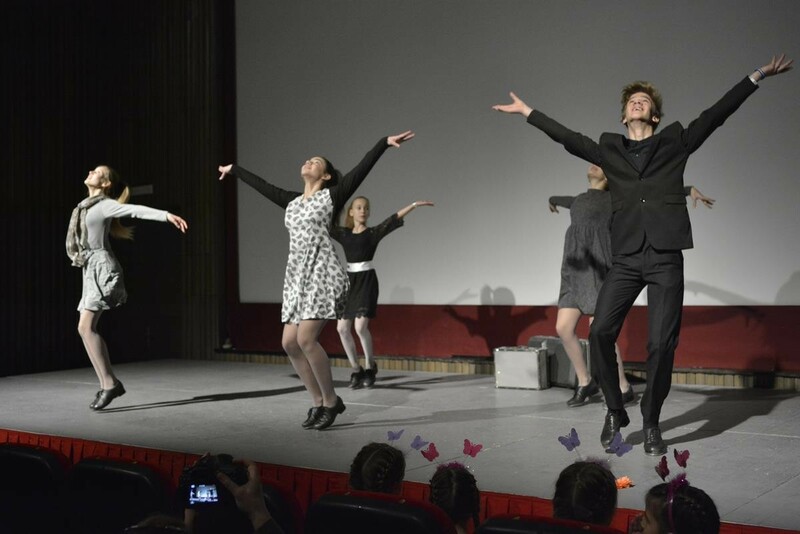 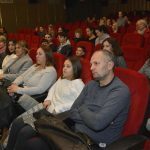 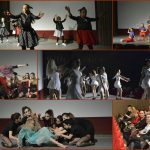 Those are Dubrovnik dancing clubs, all of them, who performed this Sunday in Cinema Sloboda, showing what it really means to be dedicated to something. 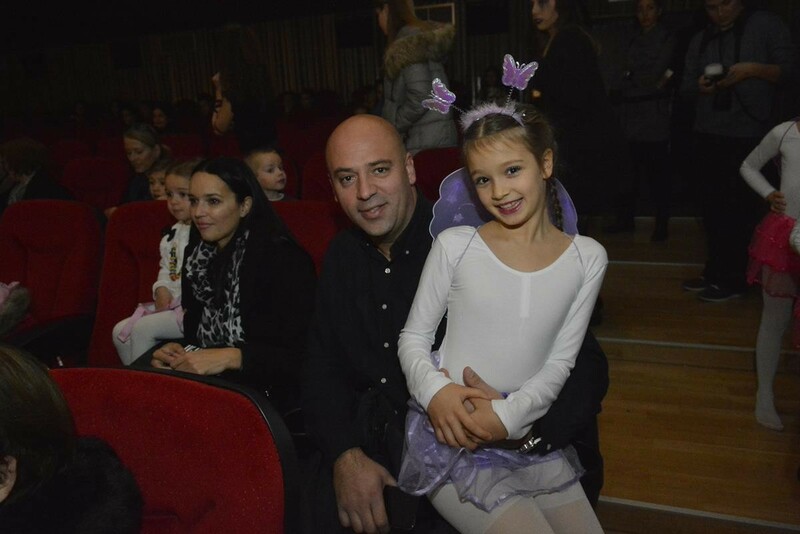 We are thrilled! 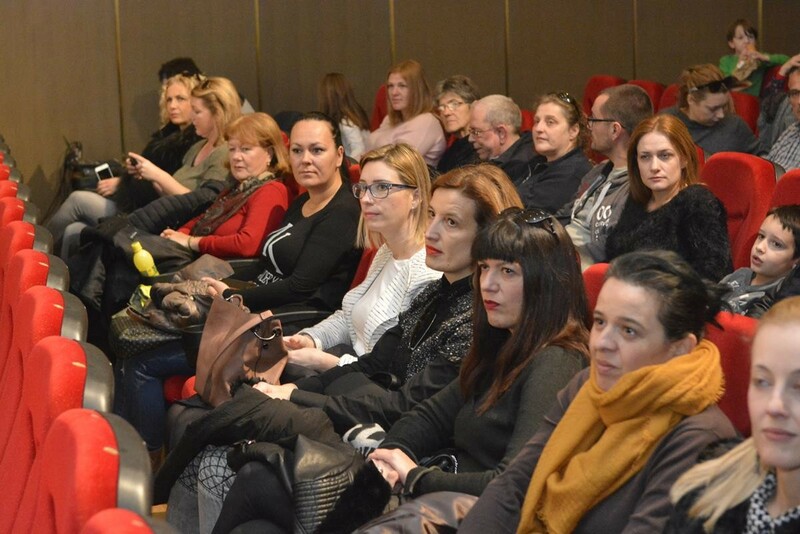 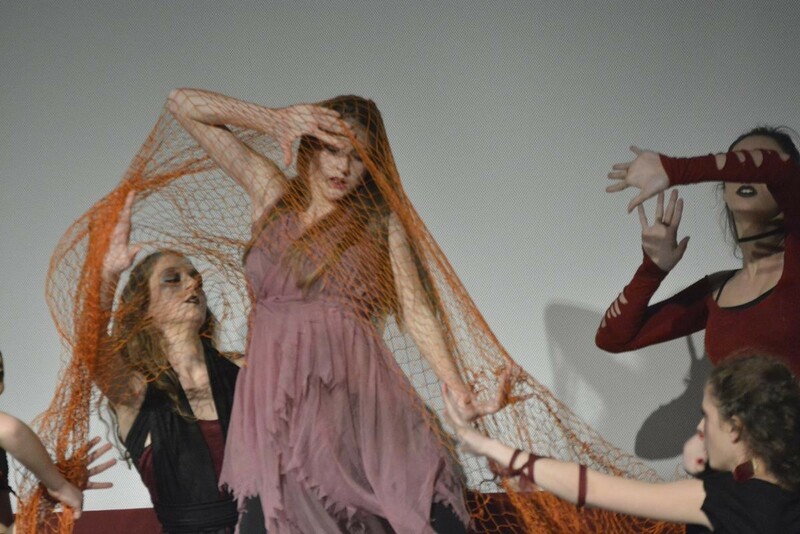 Enjoy Gastro Events in Dubrovnik: Codfish is Always ‘IN’!